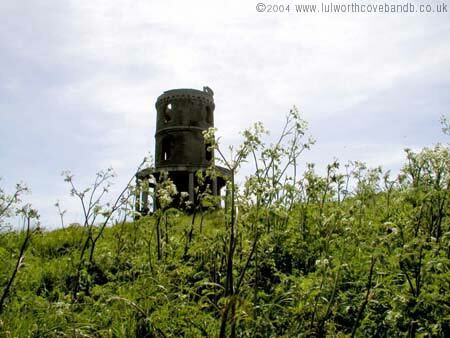 Clavell's Tower or The Folly at Kimmeridge was the inspiration for 'The Black Tower" written by PD James. Now very close to the crumbling cliff top and subject to fund raising effort to move it inland a bit to give it a new lease of life. Kimmeridge is aproximately 15 minutes drive from Lulworth cove or a 2-3 hours walk.